Nucleus VR offers a solution that enables customers to build their own digital twin – autonomously and without coding. 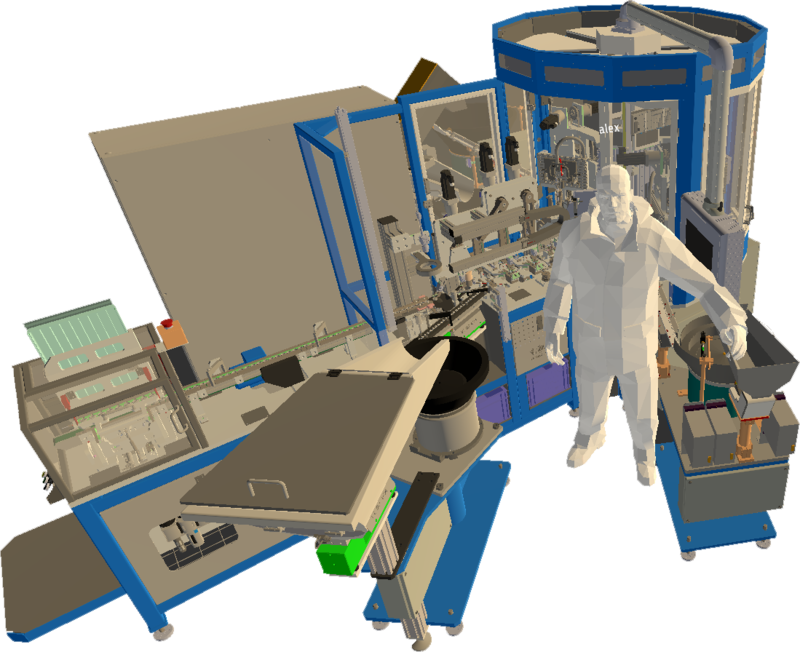 Simply load your 3D CAD data or scanned point cloud on to our platform then visit the Digital Twin on a VR headset, a PC, an Augmented Reality tablet or Microsoft’s HoloLens. The Digital Twin has no physical location, so it can be visited simultaneously by multiple users from anywhere in the world using only an internet connection and any AR/VR/MR compatible device. Each user is represented as an avatar, and the activity is synchronized between devices, replicating the real world and making it visible to each user. The promise of Industry 4.0 lies in the transformation of industrial production towards increased efficiency and safer work environments. By blending the the real world and the digital world, spatial computing frees the technology from the hardware and allows for natural interactions, no matter where in the world the people or the machines are. Nucleus VR is excited to take part in the evolution of human space exploration, showcased by the Nucleus VR solution winning the ESA INNOspace Masters 2018 BIC Challenge. We are working to create a solution that allows for easier collaboration between engineers, astronauts and specialists for the design, evaluation and the activities of human space exploration. The highly dynamic and rapidly changing energy production sector needs new tools to keep operations safe and efficient. 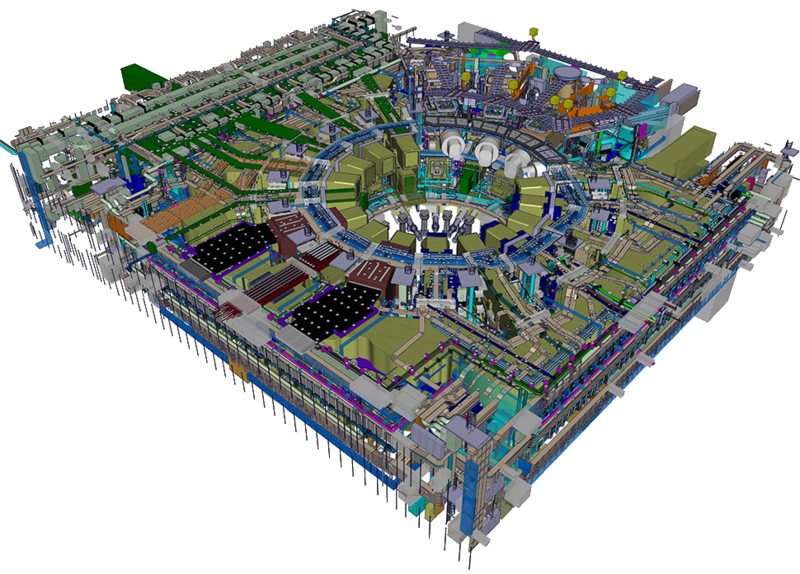 The Nucleus VR digital twin solution is adaptable to all types of energy production, offering a solution that streamlines the design process, improves training, reduces system downtime and maintenance costs.